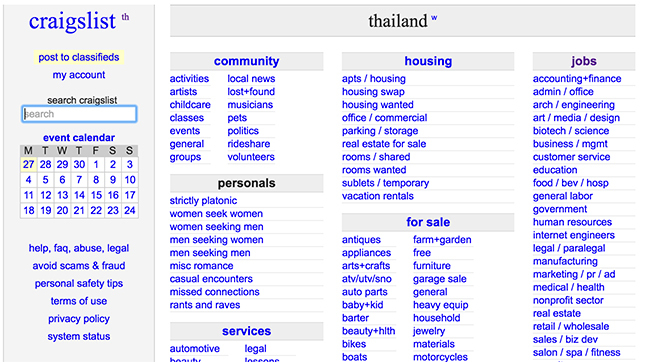 think Craigslist is still best for Bangkok. Prakard awesome for cheap condos/apartments/houses/etc. Much cheaper than going through an agent.